Planning a visit to Wiltshire this summer? 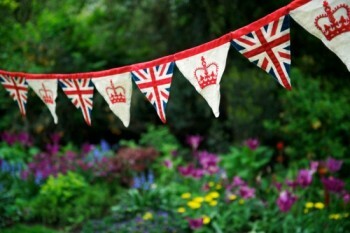 Why not combine a visit to The Dove with local events in the surrounding area? Summer 2014 is set to be an exciting and busy time in the local area with a large variety of events for the whole family to enjoy. The Dove offers the perfect location for those wishing to explore the beautiful Wiltshire countryside, surrounding towns and villages as well as local events. On a day trip? 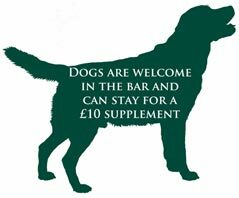 Come and enjoy a delicious bar snack or drinks and enjoy a relaxing afternoon in out conservatory restaurant or beer garden. On your way home why not pop in and enjoy a Corton Classic or a mouth-watering treat from our award winning á la carte menu? We are located in the beautiful village of Corton, only 5 minutes from the A303 and within easy reach of Longleat, Stonehenge, Salisbury and Bath. 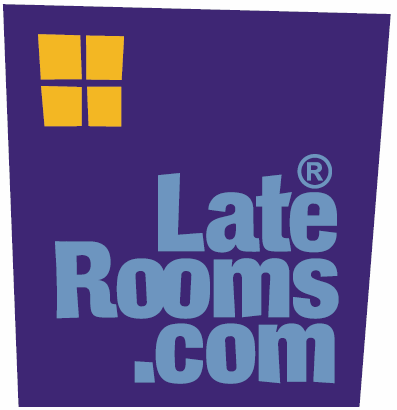 To check our rates and availability, please click on the Late Rooms logo below to be taken to our booking system.